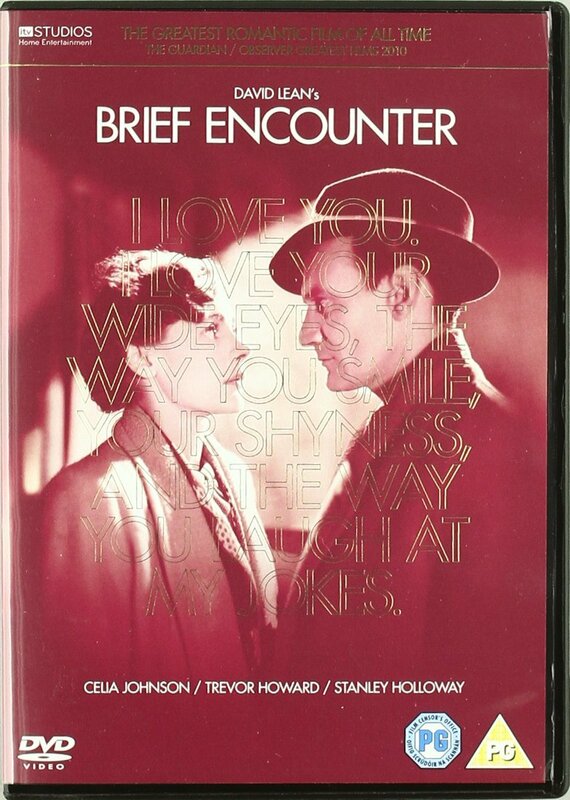 Classic drama starring Celia Johnson as a married woman whose life is thrown into turmoil when she unexpectedly falls in love with a stranger. Classic drama starring Celia Johnson as a married woman whose life is thrown into turmoil when she unexpectedly falls in love with a stranger. Classic drama starring Celia Johnson as a married woman whose life is thrown into turmoil when she unexpectedly falls in love with a stranger. Laura Jesson (Johnson) appears to be the very embodiment of a respectable, happily-married British housewife and mother. Equally, the man who comes to her assistance when a passing train blows grit into her eye, Dr Alec Harvey (Trevor Howard), enjoys a settled and comfortable life. Neither of the pair are prepared for the emotions the encounter will evoke in them. Unable to forget each other, they begin meeting covertly in the railway cafe. Given that both are married with children, pursuing a romantic relationship seems impossible, but will the power of their love overwhelm all other concerns?